Kicking off my crazy February schedule, this week is Beyond Victoriana’s small contribution toward Black History Month. In the United States and Canada, this is celebrated in February, but in England, this month is in October, so I guess I’m giving away my biases a bit, eh? Now, a linkspam about African/African-American history would be easy to do. 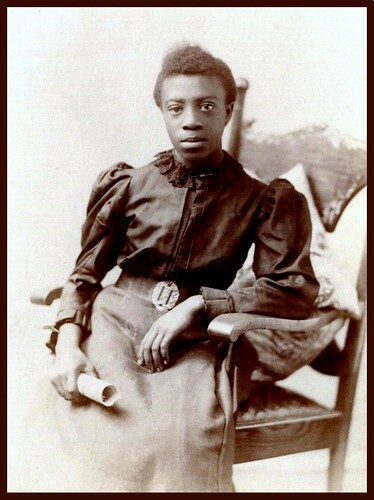 And there are many great black figures who lived during the Victorian Era who should be mentioned right now. But instead, I’ll review an interesting book about a view of black history that I don’t hear about as often: a series of essays about the lives of both extraordinary and everyday Black Brits in Victorian England called Black Victorians/Black Victoriana, edited by Gretchen Holbrook Gerzina. 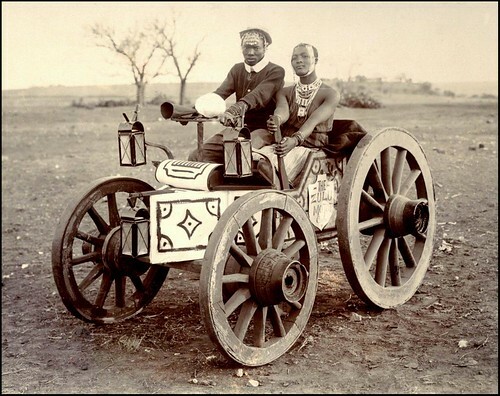 The essays taken as a whole also highlight prevailing Victorian attitudes toward race by focusing on the ways in which empire building spawned a “subculture of blackness” consisting of caricature, exhibition, representation, and scientific racism absorbed by society at large. This misrepresentation made it difficult to be both black and British while at the same time it helped to construct British identity as a whole. 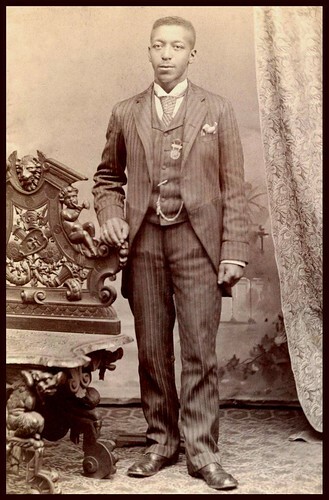 Covering many topics that detail the life of blacks during this period, Black Victorians/Black Victoriana will be a landmark contribution to the emergent field of black history in England. Also check out her book Black London as well. The essays in Black Victorians/Black Victoriana are varied and fascinating, ranging from the everyday lives of African Brits to the portrayal of blackness by the British, and, in turn, how the British defined themselves by their whiteness. 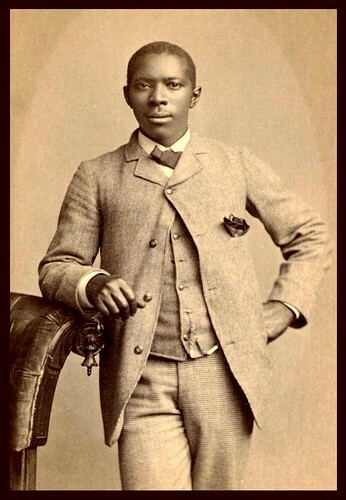 The topics of these essays are divided into three general areas: the black experience in Britain, the interaction between Africans, African-Americans, British, and African-Brits, and representations of being black in Victorian culture. I enjoyed the essays that focused on aspects of the black experience–nevermind Victorian– that I had never even considered before. Joan Anim-Addo’s “Queen Victoria’s ‘Black Daughter’, examines the life and circumstances surrounding Sally Bonetta Forbes, a young orphaned West African child whom the King of Dohomey presents to Queen Victoria as a “gift” in 1850. Sally was the first of a long line of Empire adoptees who entered the Queen’s household as “properties of the crown” and were raised as the Queen’s proteges. Other interesting essays included about the black experience is a profile on Pablo Fanque, a black circus proprietor who ran the most successful circus in England for 30 years, and the biracial classical composer Samuel Coleridge-Taylor. Overall, a fascinating book and highly recommended for scholars and history buffs alike. Another treasure came at the suggestion of Miriavas from the Steampunk Empire: Okinawa Soba’s collection of nineteenth-century photos. He features three collections portraying different perspectives on the black experience during this time period. Below is a sampling from each collection, but I encourage you to go through his galleries yourself. 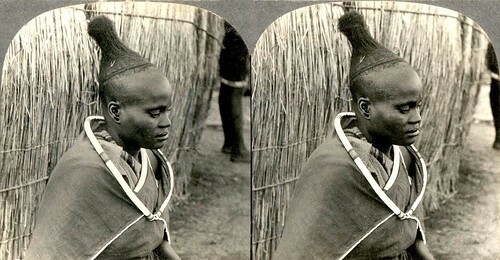 The old photos of Africa in this set have been sitting in a box for many years. There are actually MORE, but these were the most interesting to me. The last time I dug them out was in 1988 — 20 years ago….for a roving 3-D Display of Old Africa held in Okinawa, Japan. It is estimated that over 10,000 Okinawan school kids saw these (and views of many other countries and continents) in large banks of “Roto Viewers” that allowed then to jump right into the photos in real 3-D.
I’m as “white” as they come, but hope that those whose roots are in Africa or “Zulu Land” will enjoy seeing some of their “great great grandparents” hamming it up, or just posing for the camera while having fun. 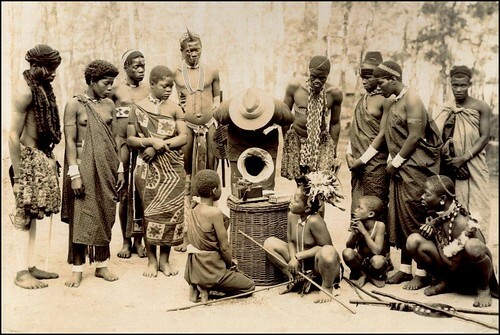 I have seen plenty of pictures of Old Africa in my time, but none quite like these. 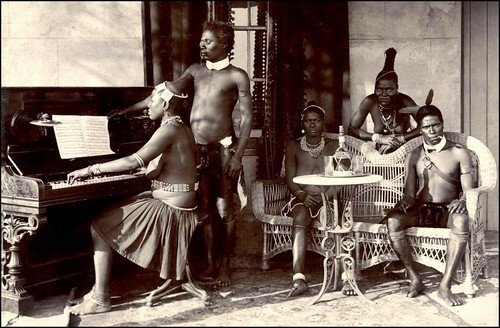 They are from a rare series of 1903 images showing culture clash and changes in certain areas of old “Zulu Land” (so called by the White settlers). 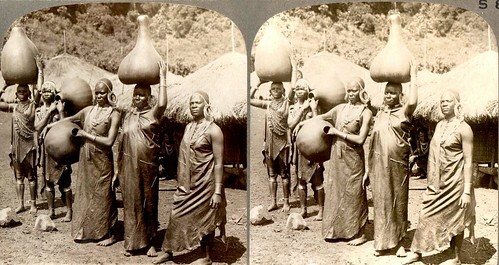 It is possible (some will say probable) that these images were taken to “spoof” or “mock” the Zulu. After 100 years, the photographer is gone, and his intent has died with him. 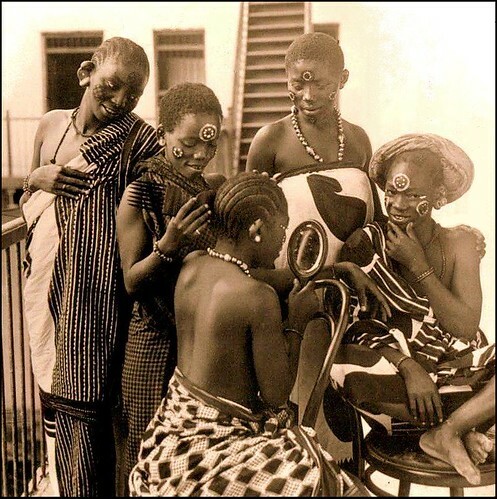 Regardless of how or why the images were photographed, they are valuable for showing true native Zulu costume, accessories, hairstyles, home construction…..and cross-over moments into some “white” pastimes. The honesty expressed in the faces of the subjects has, in the end, triumphed over any ignorance or prejudice on the part of the photographer. This is great. Would you mind if I linked to your post on my LJ? Whoa, this is so made of win. I’m going to go look for that book when I get back to Canada. You should! It’s a bit on the academic side of reading, but worth it. Thank you a billion times for this. 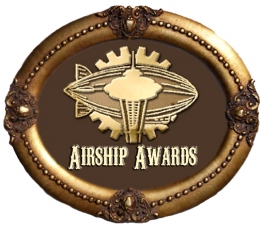 This has only made me that much more determined to write steampunk. There is also a book on black Edwardians entitled, Black Edwardians: Black people in Britain, 1901-1914 by Jeffrey Green. My, this is an amazing insight. Thank you so much.